These natural acne fighting remedies will kill bacteria, stop acne from forming, as well as prevent it in a pinch! Are you fighting acne and tired of spending a bunch of money on fancy products that don’t work? Not to mention, commercial products usually come with a whole list of chemical ingredients that leave skin dry and irritated. 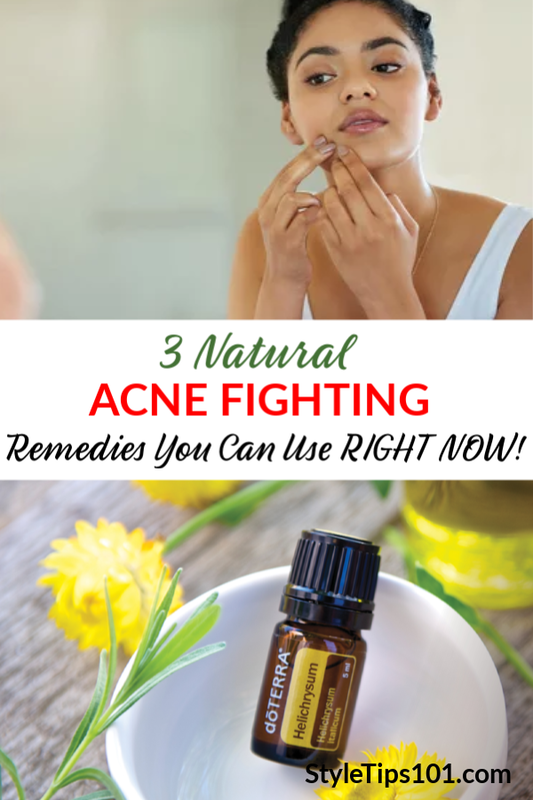 Try out these three amazing essential oils for a natural and effective way to treat acne! 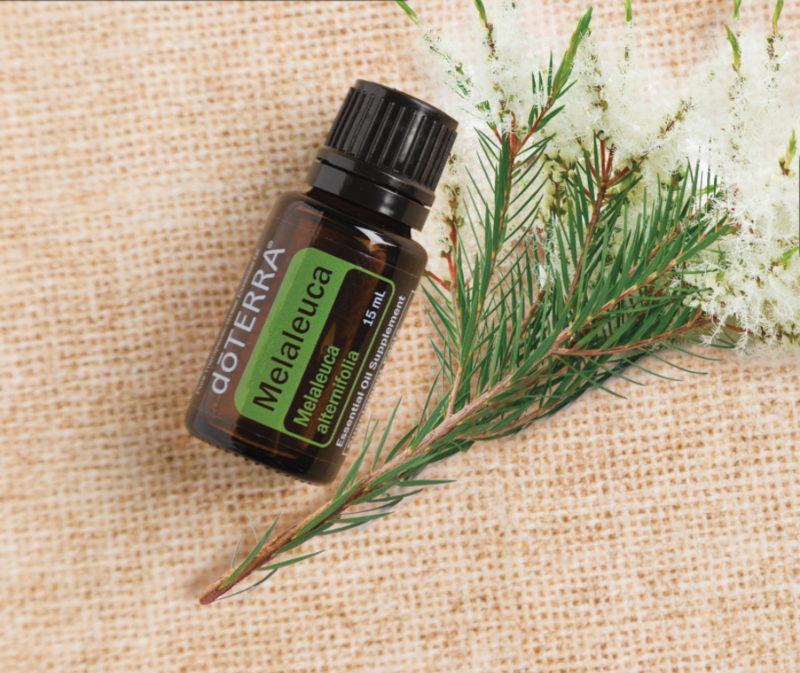 Tea tree oil, a.k.a melaleuca, is one of the first that comes to mind when compiling an anti-acne list. Because it is extremely antifungal, antimicrobial and anti-inflammatory it wipes out all the nasty things that build up on the skin’s surface and within the pores while further reducing redness and irritation and leaving skin purified and nourished. Tea tree oil can be effective as a spot-reduction treatment by combining a few drops with a carrier oil such as coconut or jojoba and applying directly to pimples and irritated areas. It’s also a great addition to a daily facial cleanser with other skin-nourishing ingredients such as honey and coconut oil. Combine all ingredients in a mixing bowl and stir until well blended. Apply to damp skin and gently massage for 2-3 minutes. Rinse with warm water and again with cool water then pat dry. 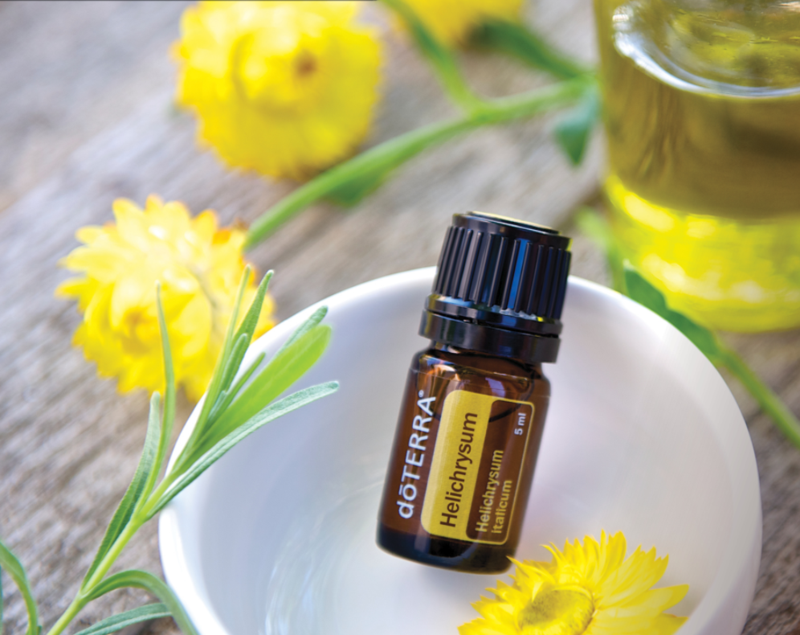 Hilychrysum essential oil comes from the golden helichrysum flower native to the Mediterranean region. The dried flower and leaves have been used for centuries medicinally and topically to treat a variety of ailments including coughs, infections, stomachaches, wound healing, skin inflammation, and acne. 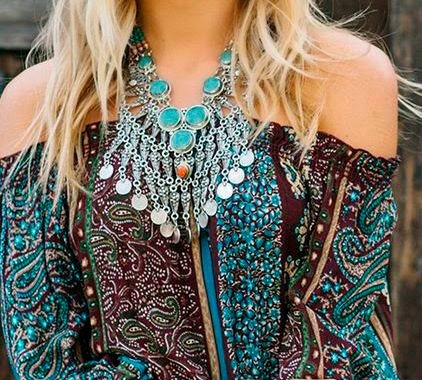 Helichrysum’s concentrated antioxidant content along with being an antibacterial make it a powerful, natural tool for fighting and further preventing acne. 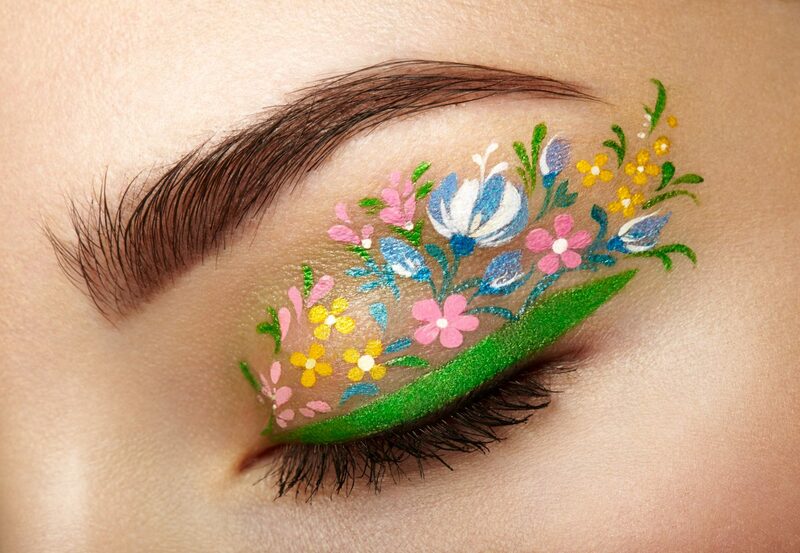 And, unlike other ingredients typically found in acne-fighting products, helichrysum works without drying out the skin. Helichrysum can be added with other ingredients to make a natural face wash, or used with a carrier oil as a facial serum. Combine both oils and apply to the face after washing. Allow the oil mixture to sit for at least 5 minutes then wipe away any unabsorbed oil with a dry cloth. is an herb belonging to the grass family and is native to warm, tropical areas such as India and Southeast Asia. It has been used for centuries and contains an endless list of beneficial uses such as a natural deodorant, bug repellant, muscle relaxer, stress reducer, menstrual cramp relief and promoting healthy skin and hair. When it comes to acne, lemongrass is an effective ingredient for cleansing and toning all skin types. Its antiseptic, antifungal, antimicrobial nature means it can tighten pores, strengthen skin and remove bacterias on the skin that cause acne. 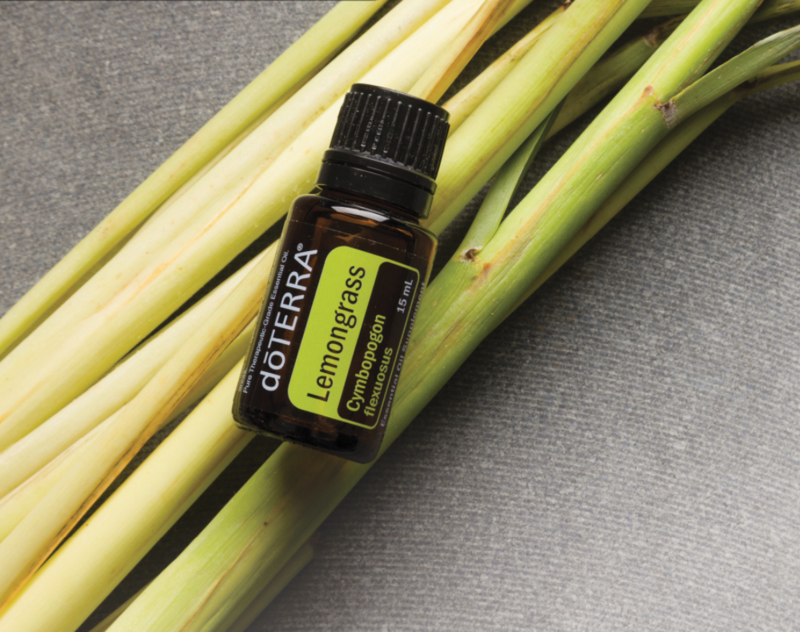 Add lemongrass with other ingredients for a natural face wash, combine with a carrier oil and apply directly to the problem points on the face, or try this natural face spray by simply mixing with water! Combine the water and essential oil in the spray bottle and gently shake until well mixed. Spray on the face after washing or for a midday pick-me-up! 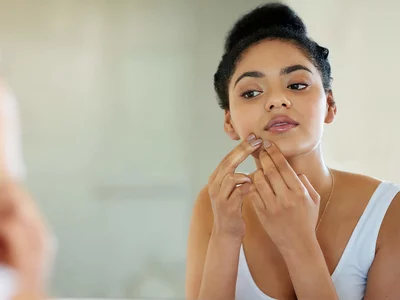 Use these natural acne fighting remedies on a regular basis (separately or together) to get rid of acne and prevent it once and for all!